Click to Join or Rejoin with big spring savings and save $5 on new memberships. Click for restrictions, instructions and to join today. E-Gift Memberships (a digital gift card) can be purchased online and are pre-loaded with the amount necessary to purchase each membership. They are sent directly to your e-mail inbox, so they are a great option for last minute gifts. You can either forward the E-Gift Card (PDF) by email or print it and give it to the recipient. An E-Gift Membership ONLY becomes active when it is redeemed at the Zoo for a permanent membership card, so you’re allowing your recipient to decide when their membership starts. Download Form and purchase by mail. 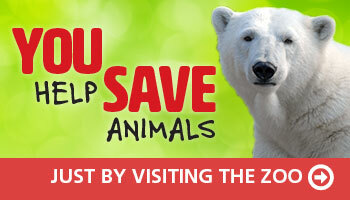 Visit the Zoo and purchase in person. Call the membership office at (502) 459-2287 during regular hours to charge by phone with a Visa, MasterCard, Discover or American Express. We do not mail membership cards. If you purchase online you will receive an email with your receipt and temporary membership card. 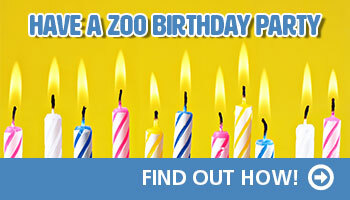 On your next visit, stop by windows #7, 8 or 9 at the zoo to pick up your permanent cards. Memberships are non-refundable and non-transferable. More Information on E-Gift Memberships (and generic gift cards). Click here. Privacy Note: Any information you provide is for internal use only and will not be sold to or used by other parties.